Can I put iTunes video to Galaxy Tab S/S2 for playback? For the Samsung Galaxy Tab S and Galaxy Tab S2 users who often use iTunes program to download, manage, play movies/videos/songs, transferring these iTunes media contents onto Galaxy Tab S/S2 will be a good idea if they do not want to pay again for these contents. 1. Due to the Apple DRM protection, purchased or rental videos and movies from iTunes store can only play on Apple devices, like iPhone 7/7 plus, iPhone SE, iPhone 6S/6S plus, iPhone 6/6 Plus, iPad Pro, iPad Air 3, iPad Air 2, iPad Air, iPad Mini 5/4/3/2/1, iPad 4/3/2/1, iPod, Apple TV 4/3/2/1, etc. 2. Most iTunes videos are in M4V format while Galaxy Tab S2/S prefers MP4, the M4V format is the Galaxy Tab S incompatible file format. To move iTunes M4V movies to Galaxy Tab S2/S tablet for playback, you need to both unlock the iTunes movie DRM and convert M4V to Galaxy Tab S/S2 friendly MP4 format. 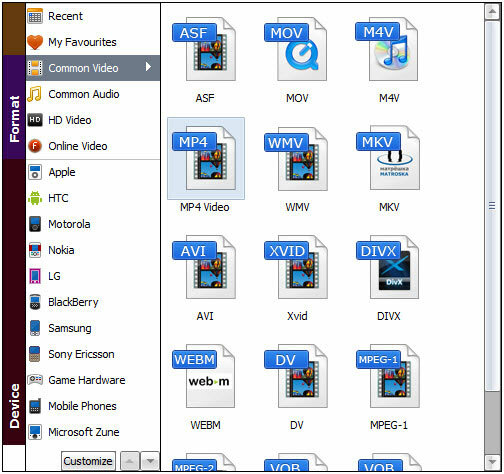 To do this, you need an all-in-one DRM removal and video converter. Here I will guide windows users how to bypass the DRM protection and watch iTunes movies on Galaxy Tab S2/S freely. Now, there is a media conversion software called Aimersoft DRM Media Converter which can solve the above two problems at one blow. With this simple settings, high speed, and friendly interface’s iTunes to Galaxy Tab S/S2 conversion software, you can easily convert your iTunes media contents, either plain files or DRM-protected files, to Galaxy Tab S/S2 playable video formats. The app is also able to convert any audio to the most common and popular audio formats, such as WMA, M4A, M4B, AAC, AC3, WAV and MP3 formats that you can enjoy high quality songs on your any tablets or smartphones. More, you will be able to customize several parameters like sample rate, bit rate and audio channel and count with support for dual-core or multi-core processors. Once you’ve download it, double-click on the file to install it to your computer following the on-screen installation instruction. 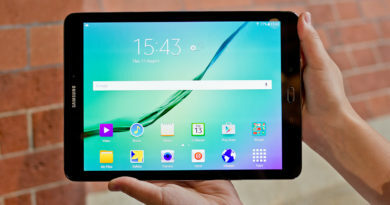 How to remove DRM and convert iTunes to Galaxy Tab S/S2 supported format? Step 1: Add iTunes source files. Launch the best iTunes to Galaxy Tab S/S2 Converter. 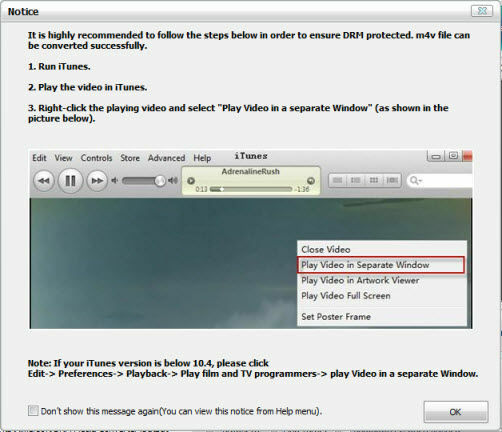 Click on the “Add…” button at top left of the software’s main screen, navigate to the iTunes folder on your computer, choose iTunes videos from it and click “OK”. Batch conversion is supported to save time, so you can add multiple files at once. Step 2. Select output format and the output path. Click on the “Video files to” and “Audio files to” drop-down menu. Select correct output file format for your Galaxy Tab S2/S tablet. According to Samsung’s official site, the Galaxy Tab S2/S support video encoded with H.263 / H.264 / MPEG4 / 3GP/ WMV / DivX / Xvid / ASF, and audio formats that include MP3 / AAC/ ACC+ / e-AAC+ / WMA / WAV / AMR / FLAC / OGG. However, MP4 works best on Galaxy Tab S 10.5/8.4. You can also click “Setting” to choose any output format of audio or video according to your digital player’s need and set the video parameters (such as resolution, frame bite, encoder and bit rate) or audio parameters (such as sample rate, channel, encoder and bit rate, etc.) if you don’t like the default settings. Don’t forget to set the output path for the converted files. By clicking on the “open” button under the “save to” section, you can customize the output path. The final step is to click on the “Start” button and wait for the iTunes M4V to MP4 conversion to be done. Once the conversion finished, click “Find target ” button and you can locate the output MP4 video, connect your Galaxy Tab S/S2 to your computer with a USB and transfer the converted file to it. Just do it! 1. Before the DRM Media Converter Starting converting iTunes M4V to Galaxy Tab S/S2 MP4 format, you should run iTunes and play the source video with iTunes in a separate window. Just follow the steps on the screen. 2. You can extract MP3, AAC, WMA, M4R (iPhone 7/7 plus, 6s/6s plus, 6/6 Plus Ringtone format) audio from iTunes Store videos with the best DRM Media Converter. Just select the Audio format from “Common Audio” in step 2. 3. iTunes Store movies are normally H.264 encoded .m4v files while H.264 encoded .mp4 format is more preferable for Samsung Galaxy Tab S/S2 – actually all Samsung smartphones (Galaxy Note 7, Note 5, Note 4, Note 3, Galaxy S7, S6, S5, S4, S3, etc.) and tablets (Galaxy TabPro, Galaxy NotePro, Galaxy Note 10.1 2014 Editon, Galaxy Tab 4, Galaxy Tab 3, etc.) play the MP4 format. How to Play iTunes music and movies on HTC One M9 running Android 5.0 Lollipop? 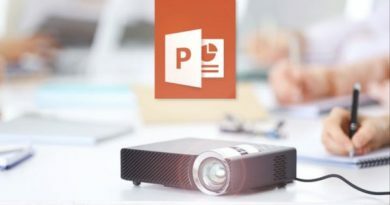 How to Insert MP4 into PowerPoint 2016, 2013, 2011, 2010, 2007, 2003, 2000, etc. ?